As a Massage Therapist, body worker, yoga student, mother of seven and a spiritual seeker from the Church of Kindness, my journey began as a 19 year old, on the big Island of Hawaii. 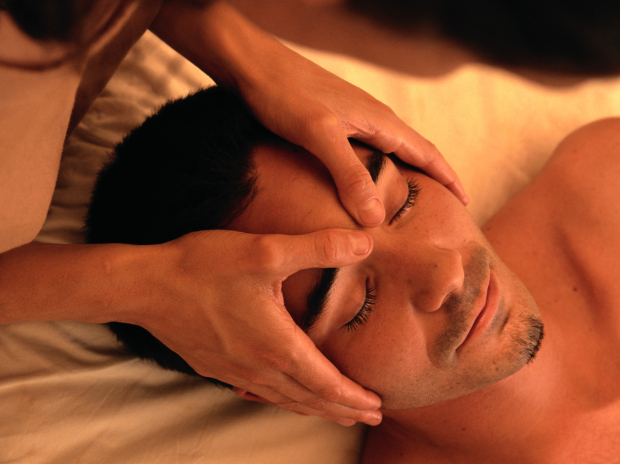 I studied Lomi Lomi, shiatsu, sport massage, prenatal massage, Swedish massage, etc. My Level 1 Trager® training facilitated a transcendent experience as my diaphragm released; it enabled me to take a breath so deep that my life was transformed and has been growing and transforming ever since. I continue to apply the principles of Trager® in my life, and the lives of my family, friends and clients. I have seen other’s lives transformed by The Trager Approach. I believe in the principles that Milton Trager taught to the core of my heart, it is beyond my understanding why these principles are not taught in every school in the world. The body is a vessel that carries the soul, moving the body to help a person realize the potential of their existence, transforming a life is powerful for all involved. I remain forever grateful to Milton Trager for the gift he has offered, allowing me to heal, and assist others in their healing. I am a Practitioner and Tutor. I have been continuing my education, taking classes, assisting at trainings and trading with other therapists for 26 years.